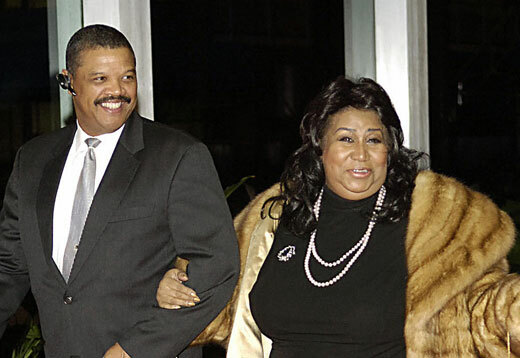 So, I was really..REALLY excited to blog that the Queen of soul, Ms. Aretha Franklin was due to marry her long time friend and colleague, Willie Wilkerson this summer. Well, according to People, Auntie Aretha is calling off the wedding. In a statement released to the press she nor Willie wanted to go into much detail about why, but made it clear that there will be no marriage, for now. "Regretfully, To Our Friends and Supporters: Will and I have decided we were moving a little too fast, and there were a number of things that had not been thought through thoroughly. There will be no wedding at this time. We will not comment on it any further because of the very personal and sensitive nature of it. We appreciate all of the many well wishes from friends."